Do you like Sudoku Games? 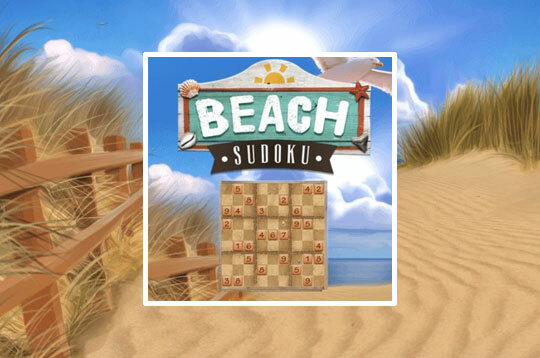 So train your brain with Beach Sudoku! One of the most popular puzzle games of all time! Fill in a 9x9 grid with all digits 1 through 9. Get in this challenge! - Play Beach Sudoku Free and Enjoy!